A team has to be good from top to bottom to win a regional tennis championship. That describes the North Muskegon girls tennis team. NORTON SHORES – Alicia Winter has some big news to share the next time she calls home. The Mona Shores boys tennis team took third place in the Grandville Invitational. 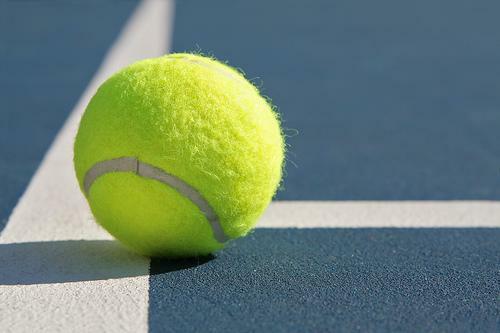 The Ludington and North Muskegon girls tennis teams both turned in strong performances Saturday at the Division 4 state finals in Holland. The North Muskegon girls tennis team is becoming a local dynasty. The Mona Shores tennis team narrowly missed out on a clean sweep of Kenowa Hills Wednesday, winning 7-1. The Mona Shores tennis team had a good night Wednesday, downing Reeths-Puffer 5-3 in an O-K Black Conference match. The Mona Shores girls tennis team dropped a tight battle to Zeeland East 5-3 on Wednedsay in O-K Black action. The Mona Shores girls tennis team placed third out of four teams Saturday at a tournament at Rockford High School. 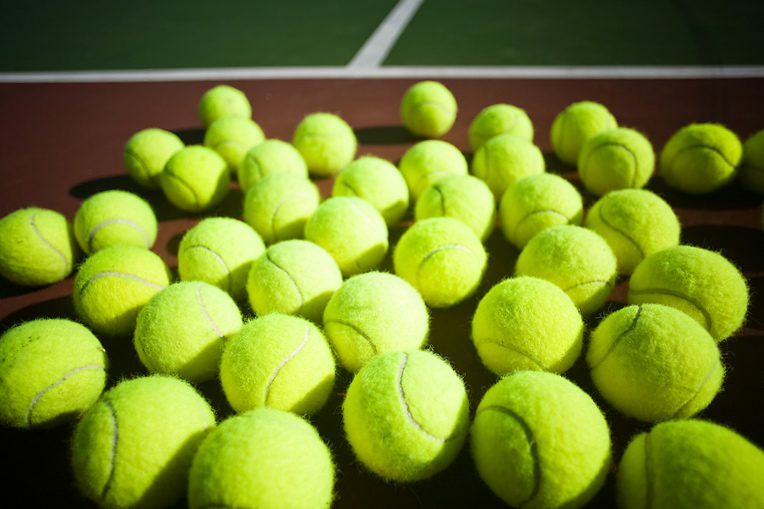 Two area teams are heading to the MHSAA boys Division 4 state tennis finals after strong showings in regional play on Thursday. NORTON SHORES – Ben Romaniello and Dan Ribbink have demonstrated their impressive skills on the local level.